All prices are subject to 10% service charge and 5% tourism tax for dine-in. Bakery Opening Hour : Sun – Thur: 9 a.m. to 12 a.m. / Fri and Sat 9 a.m. to 1 a.m. The above offer cannot be used in conjunction with any other discounts or promotional offers. The above offer is not applicable to Banquet or Special Functions. Blackout dates apply. Kindly contact Lobby Lounge and Royal Bakery for details. 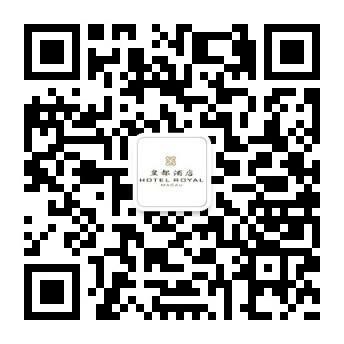 Hotel Royal has the final decision in determining any disputes arising from this offer, and reserves the right to amend these terms and conditions without prior notice.